Looking for toothpaste that doesn't come in a pesky plastic tube? 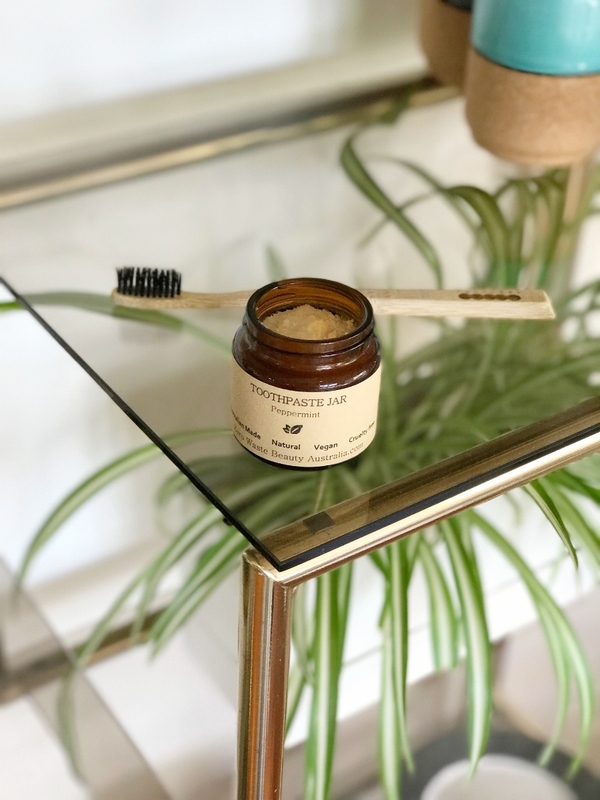 Here are some brands that are switching things up, and offering toothpaste in more recyclable packaging, from glass jars to metal tubes. Free of triclosan, SLS, fluoride, propylene glycol, DEA, micro beads and artificial sweeteners. The version we've tried is this Peppermint version, which is refreshing. It also comes in a Lemon & Eucalyptus version too.